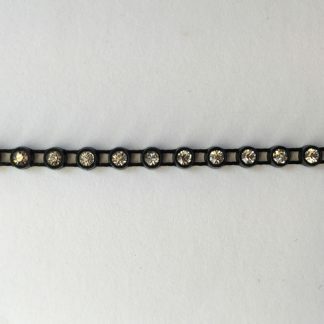 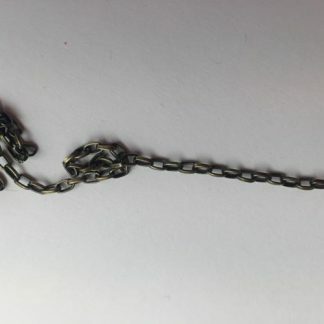 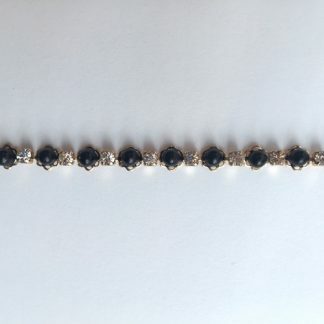 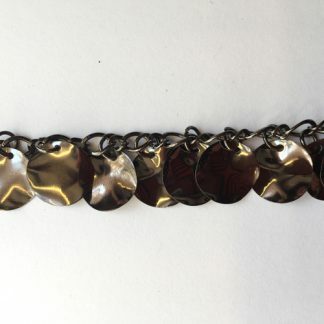 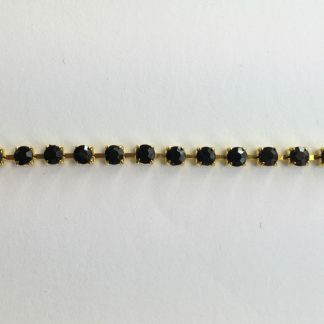 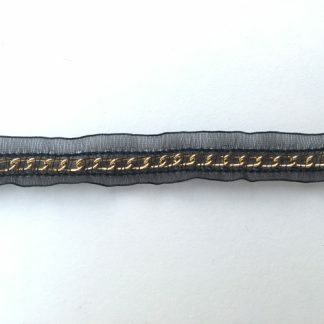 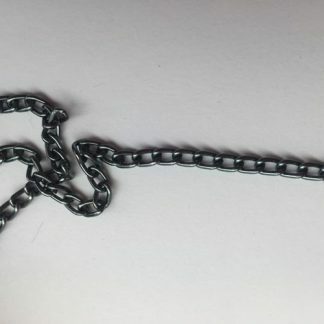 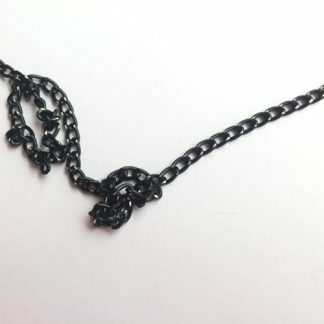 Black Decorative chain with wavy discs. 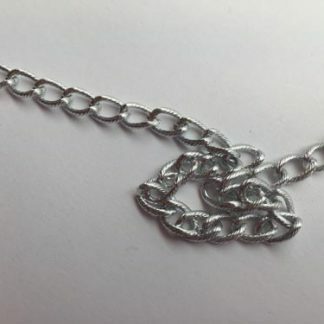 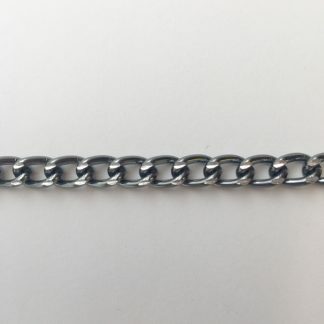 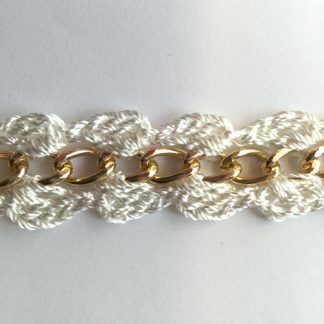 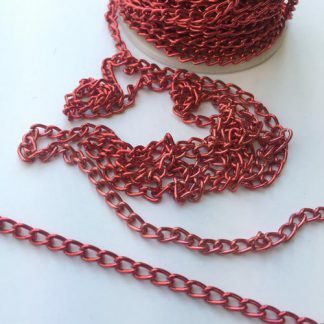 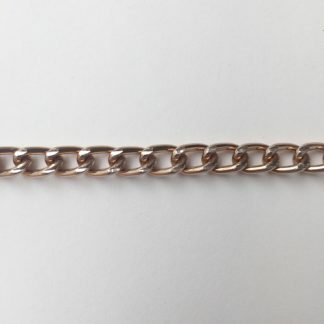 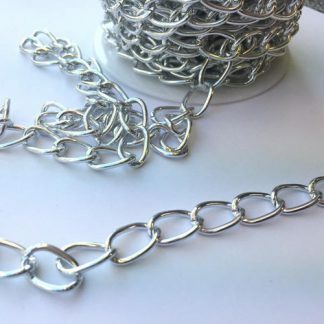 Silver Decorative chain with wavy discs. 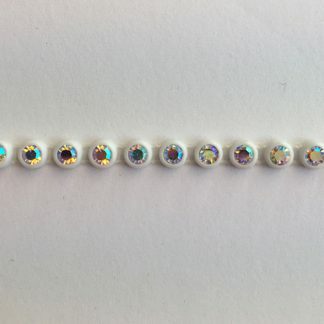 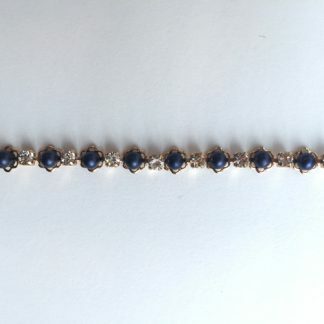 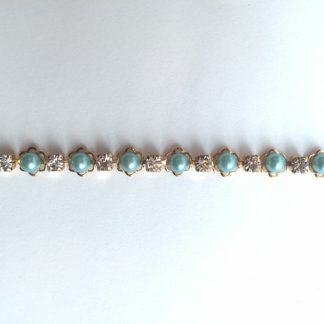 Decorative white diamanté trim with Swarovski crystals. 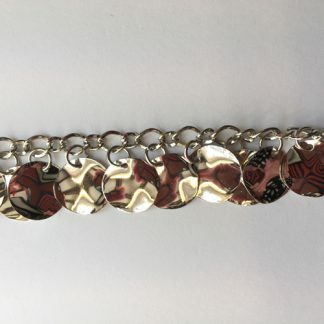 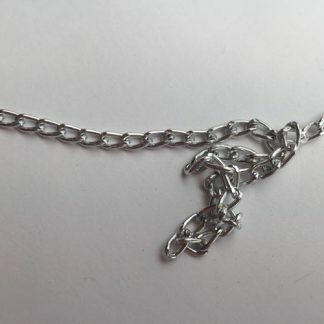 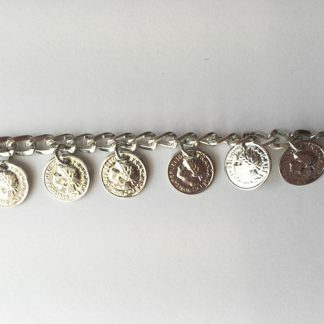 Silver Decorative chain with coins. 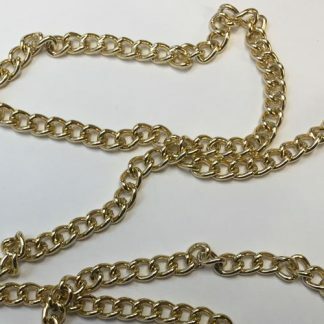 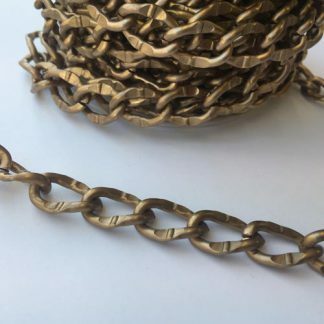 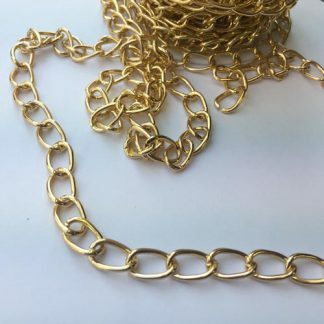 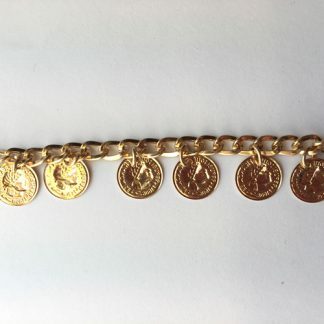 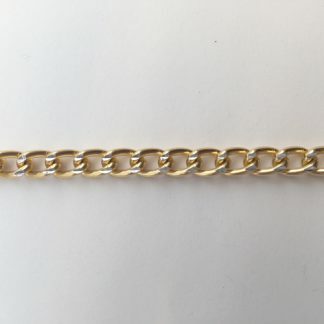 Gold Decorative chain with coins.